There seems to be few signs that the bull market wants to slowdown anytime soon, as the U.S. economy is showing more growth and unemployment is at rock-bottom levels. This has led to a seemingly overflowing list of potential stocks to buy. But of course, there are still many companies that have underperformed. This is often due to mismanagement and bad strategic moves. Although, there are other issues like technology disruption and even the impact from trade policies to consider. Yet there are some beat-down stocks to buy that are worth a look. Let’s face it, Wall Street can sometimes be too harsh … and this could result in interesting value plays. So what are the stocks to invest in? Here we’ll take a look at five beaten-down stocks to buy. Winnebago Industries (NYSE:WGO) has had to deal with tough headwinds. Some include rising interest rates and the impact from tariffs, which has led to significant increases in commodities prices. Yet despite this, WGO is still an appealing play among stocks to buy as it has been able to continue to grow. In the latest quarter, revenues shot up by 18% to $562.3 million and the adjusted EBITDA came to $53.4 million, up from $47.3 million on a year-over-year basis. Something else: There are some secular trends that should help WGO stock. 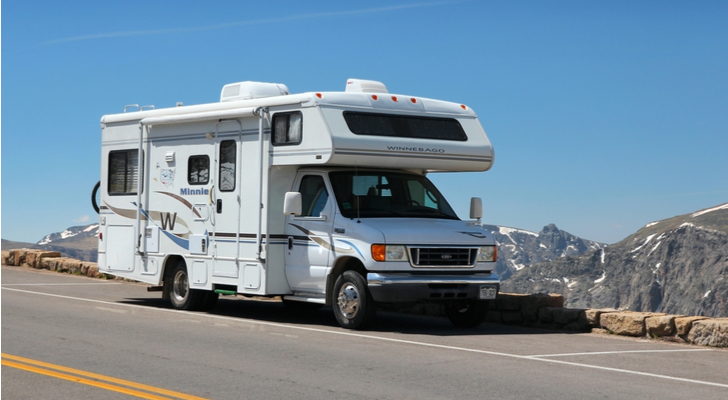 First of all, as Baby Boomers retire, there will remain strong demand for RVs. What’s more, even the millennial generation has become a big part of the business, which involves a trend called “glampers.” Note that a big part of WGO’s revenues come from the Towable segment, which has become popular with this demographic (the company recently purchased boat builder Chris-Craft). WGO stock is also trading at fairly cheap levels, with the price-to-earnings ratio of 12X. All in all, it looks like much of the bad news has already been factored into the stock. 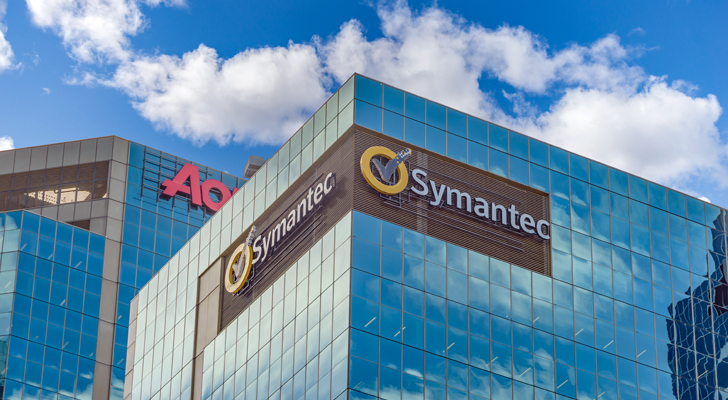 Back in May, Symantec (NASDAQ:SYMC) stock plunged more than a third because of news that the company’s audit committee had launched an investigation. The details were a bit fuzzy, but there was contact with the Securities and Exchange Commission. As a result, various Wall Street firms cut their price targets on SYMC stock. It also does not help that the company has seen a slowing in its business. For example, during the latest quarter, there were some deals that were delayed. Yet, I still think there is value here, but it probably will require patience from investors. First of all, the investigation appears to have nothing to do with cybersecurity or the integrity of SYMC’s products. Next, as for the delay in sales, this is something that’s normal for larger enterprise software companies. 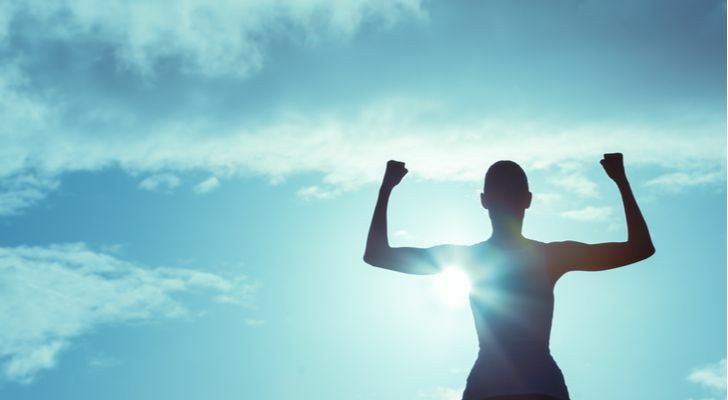 It’s also important to note that SYMC has been making great strides in transitioning toward the cloud, such as with applications like Cloud Proxy, CASB and Data Protection. The company also continues to crank out strong cash flows. In the most recent quarter, they came to $334 million. Consider that SYMC has attracted the interest of Starboard Value LP, which is a fund that focuses on undervalued companies. It recently acquired a 5.8% stake and has nominated five new directors. In other words, this outside pressure could help get SYMC stock back on track. 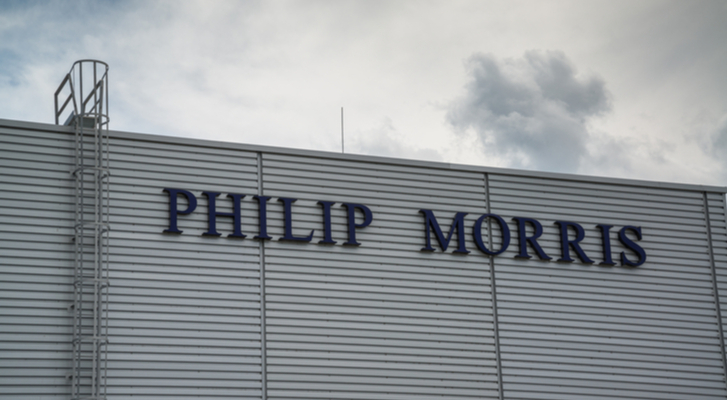 In April, Philip Morris International (NYSE:PM) suffered its largest one-day plunge since 2008, dropping 16%. The company issued an awful earnings report that showed a higher-than-expected decrease in cigarette shipments. There was also deceleration with its IQOS device (a cigarette alternative that does not burn) in Japan. While all this is far from encouraging, there are still some important positives that distinguish PM from other stocks to buy. PM is the world’s largest tobacco company with seven of the world’s top 15 brands, such as Marlboro. The company has also been able to generate strong cash flows as it has continued to raise prices. The dividend is standout as well, at a hefty 5.75%. But going forward, there are some positives that can help the PM stock price. One is that the Food And Drug Administration has indicated it will get more aggressive against electronic cigarette producers. The reason is that there are allegations that these companies are trying to sell to under age smokers. Essentially, this will mean less competitive pressure for PM, which can rely on its traditional tobacco products. What’s more, it seems reasonable that PM will also explore the fast-growing cannabis industry. The company would certainly be a good fit because of its ability to grow at scale, its global distribution foot print and a long history of dealing with onerous regulations. 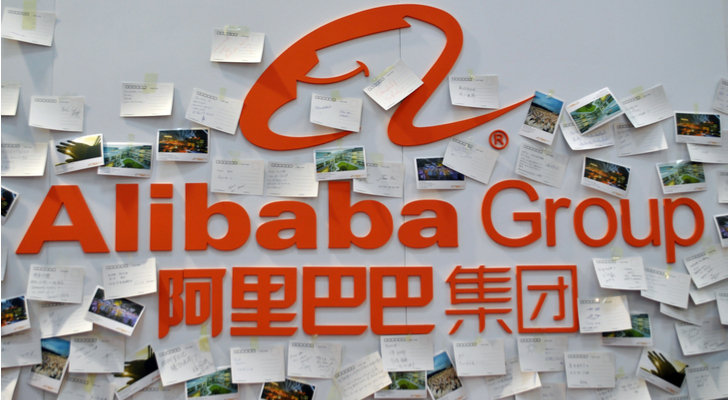 The trade tensions between the U.S. and China have taken a toll on Alibaba (NYSE:BABA) stock. While it seemed like BABA was bound to be a staple on most lists of stocks to buy, since June, the shares have gone from $211 to $162. However, this does seem like an overreaction. Even if there is a slowing in China, the impact on BABA is probably going to be muted. The fact is that the company has dominant positions in key parts of the Chinese economy. Revenues jumped by 61% to $12.2 billion. Cash flows went from $4 billion to $5.4 billion. There was a 24 million increase in annual active consumers to 576 million. The number of mobile MAUs (Mobile Active Users) increased by 17 million to 634 million. Yet BABA is much more than just about ecommerce. The cloud business is becoming a major part of the company. In the quarter, the revenues from this segment shot up by 93% to $710 million. The company has been investing heavily in next-generation systems like AI and IoT (Internet-of-Things). Then there is the media business, which grew by 46% in the quarter. At the heart of this is Youku, which is one of China’s largest streaming platforms. But there has also been momentum from integrating video into various other properties, such as the mobile search engine. 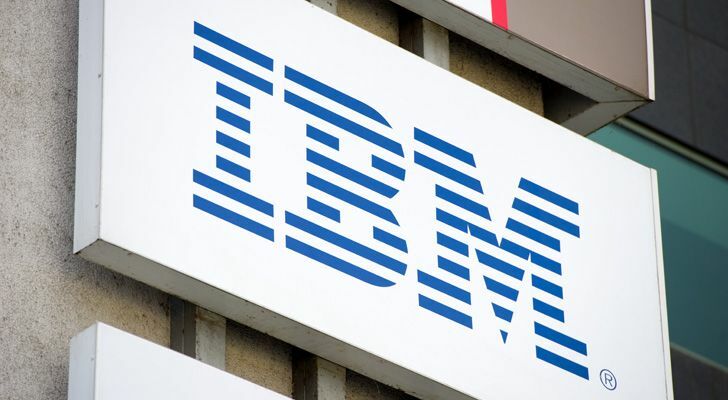 IBM (NYSE:IBM) stock has been in a prolonged funk. For the past five years, the average return has come to a -2% or so. But the company has been engaged in a major restructuring — and there are signs that the fundamentals are improving. It’s Strategic Imperatives segment, which include cloud systems, AI (Artificial Intelligence) and other next-generation technologies, now represents roughly half of revenues. During the last year, they also grew by 15% to $19 billion. IBM also has certain major advantages that should help keep up the momentum. The company still has a trusted brand and a large set of major customers. There is also a network of 58 cloud datacenters across 19 countries that can handle diverse IT environments. And as for the valuation on IBM stock, it is attractive. The forward price-to-earnings ratio is at 11X. Oh, and the dividend is 4.23%, which is one of the highest in the tech world. Article printed from InvestorPlace Media, https://investorplace.com/2018/09/5-beaten-down-stocks-to-buy/.